Waste, trash, garbage – whatever you call it, is a major issue that faces every business, household, organization, and government. Understanding how to properly reduce, reuse, recycle and dispose of used items is something everyone deals with. Whether it is deciding what bin to throw your coffee cup in or knowing where to drop off used batteries. The SYCEO offers assistance and resources to help effectively deal with that waste. The SYCEO offers several services related to waste management. Our efforts are focused on reducing materials used in production and encouraging the reuse and recycling of other materials. To redesign products, packaging and other items so that they can be reused or otherwise avoid the landfill. 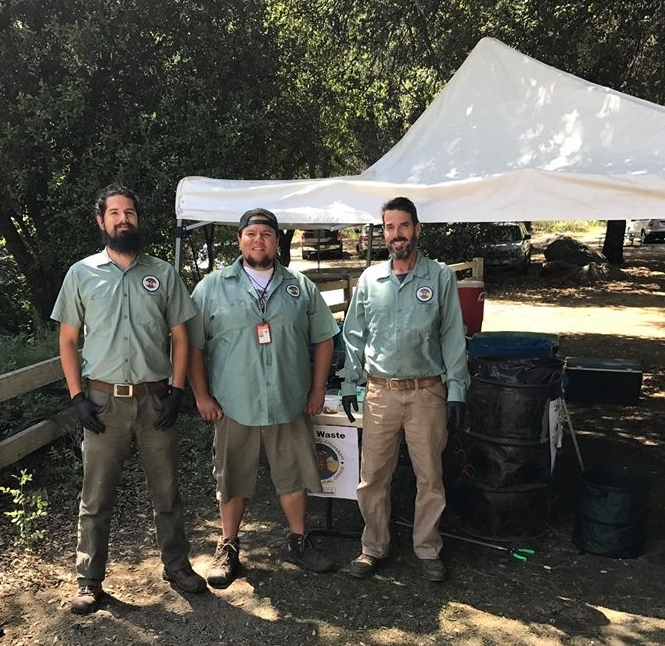 SYCEO works toward the goal of zero waste through implementing and offering Zero Waste services for Tribal Hall, Culture and Educational events. 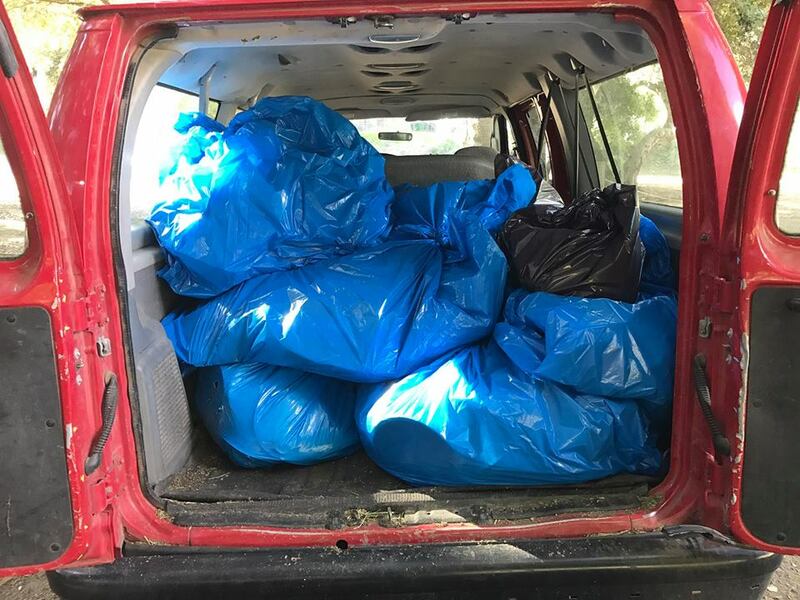 Since 2010 we have provided this service to over 65 events and diverted over 170 cubic yards of waste from the landfill. 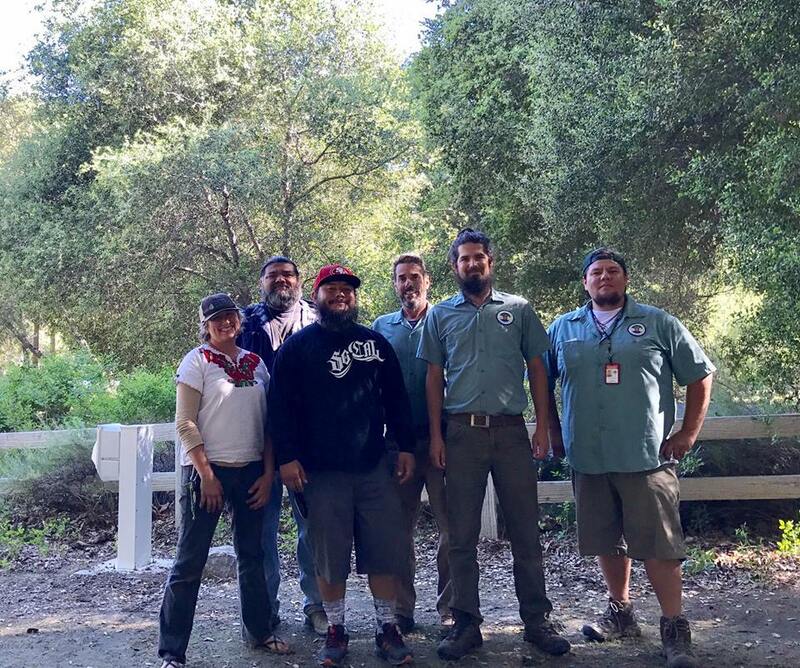 SYCEO offers several waste diversion and disposal services to the Chumash community and Tribal Administration operations. A major focus of the SYCEO is the reduction of waste and diversion of waste from the landfill. The Environmental Office supplies the Tribal Office with recycling bins as well as compost bins for organics. Furthermore, the office provides collection and disposal services for the Tribal Offices and the Health Clinic for e-waste items such as batteries, cell phones, and fluorescent lights. Since August 2010, government and health clinic operations have diverted 1,562 lbs of e-waste from the landfill with assistance from the SYCEO. As much as 90% of hazardous and e-waste ends up in the landfill, causing major environmental harm to water supplies and surrounding land. Hazardous waste is defined as materials that contain toxic substances and includes common items such as batteries, cleaning products, automotive fluids, fluorescent bulbs, and more. E-Waste, or electronic waste, is defined as devices that require electricity to operate and include common items such as toasters, cell phones, computers, etc. These items usually require special collection and disposal events. The SYCEO offers e-waste collection services for the Tribal Government, Health Clinic, in addition to information about collection events in the area. To learn more about upcoming collection events for Santa Barbara County, visit Less Is More. Organic waste, such as food scraps, attribute to 63% of the methane gas emissions in a typical landfill. Methane is a particularly bad greenhouse gas with 25 more global warming potential as carbon dioxide. Composting organic waste offers a valuable alternative that greatly reduces greenhouse gas emissions and provides a nutrient rich soil amendment. The SYCEO composts the organic waste at Tribal Hall and uses the results to amend the sustainable landscaping around the Tribal Hall. Composting also provides cost savings in the form of reduced waste hauling fees and soil amendment purchasing.